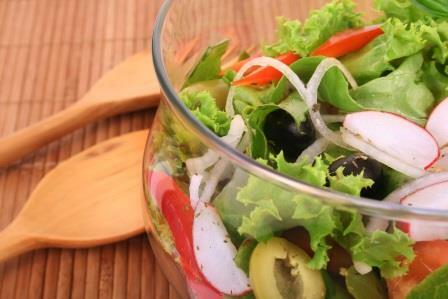 We all believe that salad is a healthy option for lunch, perhaps even dinner. But there are salads and SALADS. Some may contain even more calories than a full meal. How is that possible? Well, it’s all you are actually putting in with the salad. With the lettuce, I mean. By the way, did you know that the darker the greens, the better and more nutritious for you? There was a time when I thought the best salad ever was iceberg – just to learn that this lettuce has such a low effect on my health that I stopped using it altogether. I always loved it’s crunchiness, so I replaced it with Romaine and experienced with different lettuce to find my ideal mix. It is a personal choice for everybody. I love to use baby spinach in my salads, and yes, lately, as it is fashionable, also baby kale. But my absolute favorite is probably arugula – which I discovered by accident, when I kept asking my friend what it was she always had in her salads that made it taste so, I don’t know – fresh and different. Arugula is packed with flavor (unless you mind the bitterness of it). The only downfall is that once I open the container or bag, it usually withers quickly. 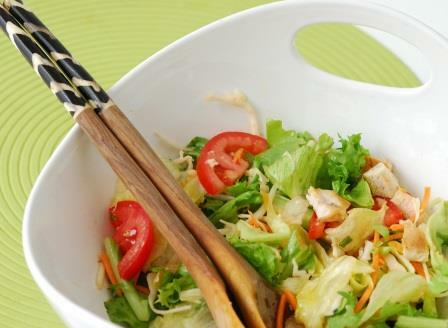 But back to calorie content: aside lettuce, what else do you like to add to your salad? Let’s start counting – do you like it with cheese and what kind of cheese? (check), croutons? (check), bacon? (check) or God forbid, the highly processed bacon bits (auch). You know, the ones that claim to get the bacon flavor without all those calories. So let’s take a closer look at what it’s made of: soy flour, high oleic canola oil, salt, Artificial and Natural Flavor (whatever that means), artificial coloring, aside of vitamins (niacinamide, thiamine mononitrate, calcium, pantothenate, pyridoxine hydrochloride, riboflavin, B12), minerals (zinc oxide, ferrous sulphate) – based on their own seller’s information. Thanks, but no thanks. I would rather have a good old and real bacon (preferably organic without animal’s exposure to all those hormones and pesticides). The caloric intake is also influenced by the proteins we like to pair our salads with – those are mostly healthy choices (talking about quality tuna, hard boiled eggs, grilled shrimp, salmon or chicken). Great sources of omega-3 and healthy protein! That’s what makes it a meal for me, out of an ordinary salad. 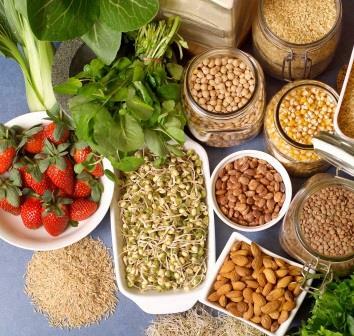 Chia or sesame seeds, sunflower seeds, walnuts, and other healthy choices are a plus for your health. But then, the whole category opens when it comes to salad dressings. We like our salad to taste good. 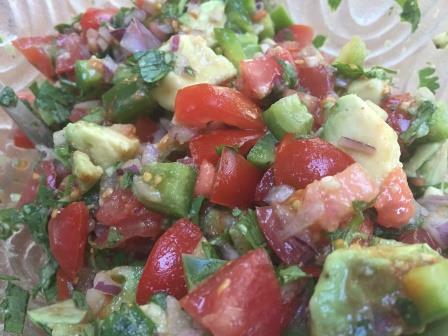 I know some people that like to pour a lot of salad dressing all over their healthy lettuce, mixed with kale and all that healthy stuff they read it’s good for them – to make it taste like anything but salad. I used to buy salad dressings. It was so easy and there were so many to choose from! Until I started to pay attention to the list of ingredients, listed on the back label. And the more I studied about healthy options, the less bottled dressing I kept buying. You can probably tell by now that I am kind of control freak. I like to know what goes into my body and if it means more work for me, so what. My health and the health of my loved ones is worth it, isn’t it? Even the ones labeled “natural, made with olive oil” are not the healthiest choice. Notice made with Extra Virgin olive oil … but when you turn the label around, you see highly processed soybean, canola or other vegetable oils are listed as the main ingredients. The same nasty ingredients like in any other commercial dressing. Olive oil is somewhere at the end of the list. That could mean even a little drop of olive oil, and the producer will still list it on the front label as a “dressing with extra virgin olive oil”. Why? Because it sounds good! It sounds healthier and it sells better! Scam? Absolutely! I certainly fall for it myself. But if they truly used extra virgin olive oil only, that dressing will be expensive. It will cost more than the majority of people are willing to pay. So they use cheap oils instead and trick us into believing otherwise. What else makes those commercial dressings taste good? Sugar! Or even worse, high fructose corn syrup (isn’t that lately everywhere?). To finish the list of ingredients up, we would have to add all sorts of preservatives and artificial chemical additives to make it taste good and prolong the shelve life as well. So I changed my course. I invested money and buy myself a good quality olive oil. The one that is the first cold pressed (the least processed), and preferably organic. There are now stores in our town (love, love, love) where I can come and taste olive oils from around the world, before I pick my favorite. And balsamic vinegar. 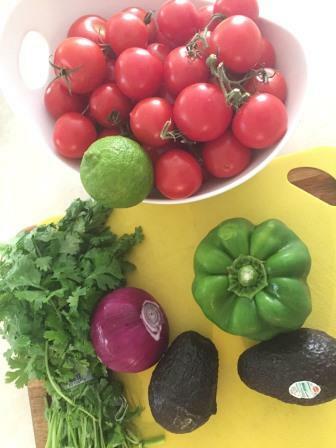 These two ingredients combined will make your salad taste great and you are consuming a healthy omega-3 oils that helps to release nutrients from your veggies to your body. Or, if you don’t mind a little work once in the while (it takes like 3 minutes to put it all together), buy yourself this simple salad dressing shaker. (I got mine in Bed, bath and beyond). Make a salad dressing that my customers crave, that one I use for myself and that lasts even when left on the counter (because if you put olive oil based dressing to your fridge, you would have to wait for it to soften up every time you need it). That’s another way how one can tell how much olive oil your commercial dressing really has. 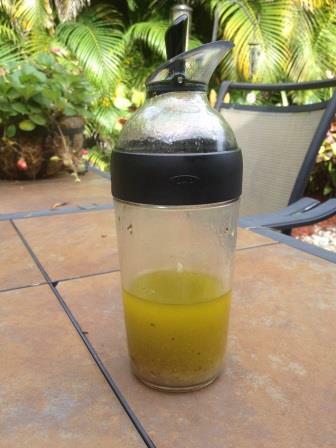 Fill up your shaker with your quality olive oil. Shake like cocktail and taste a little. Add more acidity if too sweet, or more agave nectar if too acidic. I recommend more acidic because it brings the salad flavors up much better. Shake it again and you’re done. What do you say – isn’t it the best salad dressing ever !?? I know, the champagne vinegar isn’t the cheapest. But it will give you so much flavor, it’s worth it. You can use any other vinegar you like, each of them will give a different taste to your dressing. Red wine vinegar, white wine vinegar, sherry vinegar – whatever you like. I use them for different recipes but for this salad dressing, I picked the champagne vinegar for it’s delicate yet flavorful taste. And you really don’t need much. This is an estimated amount for full shaker that will last you weeks – depends how often you have your salad and how much dressing you use. You can also replace vinegar with lime juice, if you’re going to use the dressing quickly. Do you have your favorite salad dressing you make? Do you recommend a healthy option from the line of store bought dressings? If you love mushrooms, this is a simple, but ultimate gourmet way to elevate their typical delicious taste and aroma. This super easy recipe will make you look like you spent hours in the kitchen or you just graduated from the French Culinary Institute. 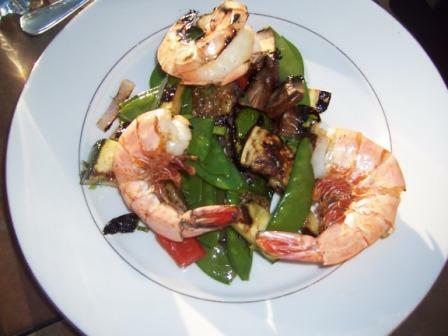 You can serve it as a non-traditional appetizer or, accompanied with a hearty, crusty bread, as a light summer dinner. Clean all mushrooms and cut into similar size pieces. Little mushrooms can be left whole. To blanch fresh peas, bring water to a boil in a pan. Prepare yourself a large bowl filled with ice cubes and cold water. Add peas to boiling water. Let cook for just about 30 seconds, until they start to turn a brighter green, and drain immediately. Place in ice bowl to stop cooking. Remove and let it sit aside. In large frying pan (I used wok) heat a small amount of olive oil and add all mushrooms. Sprinkle with sea salt. Stir and turn with wooden spoon for about a minute or two, until all mushrooms softens but don’t let them to become mushy. 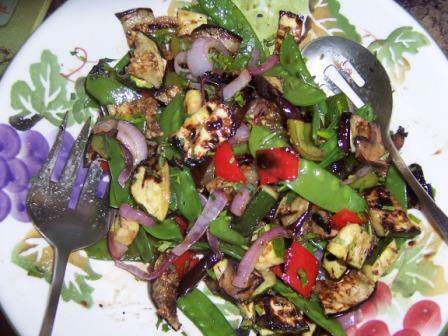 Take from the heat and mix with chopped fresh marjoram and freshly ground pepper. 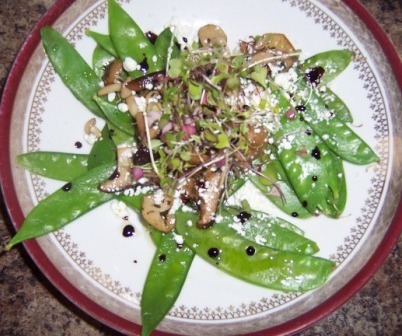 Spread handful of snow peas on each plate and add a pile of mushrooms. Sprinkle whole dish with crumbled goat cheese, good quality fruity olive oil and a few drops of aged balsamic vinegar. Garnish with micro greens and serve. It is a well known secret that mushrooms improve flavor of almost all red wines. 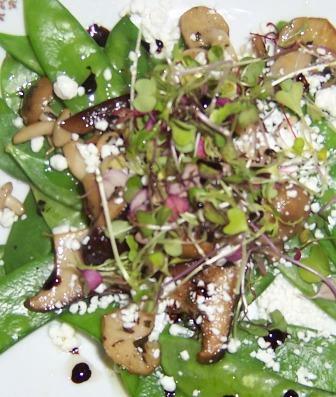 But to me, the most fantastic wine pairing with warm mushroom salad is Pinot Noir. I opened Acacia Pinot Noir Carneros and it was a marriage made in heaven. Try it! Clean calamari and chop into small pieces, tails to short pieces, bodies to rings. In a large pan bring water to boil, add salt and throw in calamari for just a 30-45 seconds – cooks al dente. Fish them out and throw in ice bath to chill instantly. This way they stay nice a crisp, instead of overcooked chewy style. 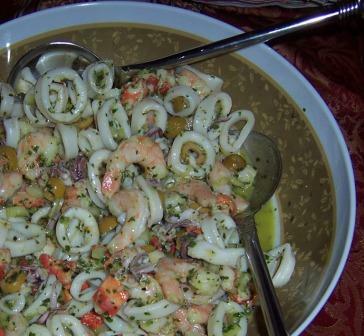 In the salad bowl mix chopped celery, chopped crab/lobster meat, cooked shrimp, finely chopped anise (or use mandolin to get thin slices), chilled pieces of calamari rings and tentacles, chopped red peppers, celery sticks cut into thin rings and sliced olives. In a food processor mix garlic, parsley and basil leaves. Pulse and start adding olive oil, lemon juice and vinegar while processor is running. Season with salt and pepper if desired. You can taste and sweeten a slightly, if desired. 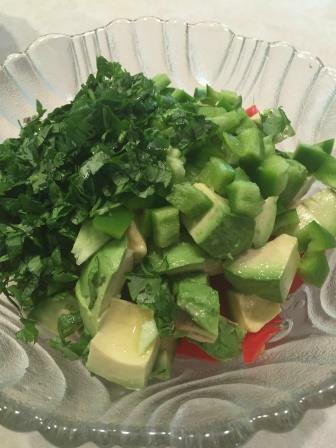 Mix with the salad, toss everything together and serve chilled. To match this delicious seafood salad, I picked delicious Italian white wine from Veneto, made by Inama family – Soave Classico “Foscarino”. 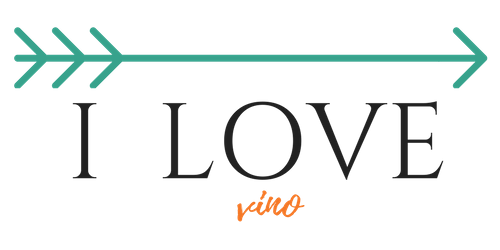 The complexity of this wine totally blended with the salad and together created a symphony of lovely flavors….